In 2018, Gaslog’s Lovoy simplification project won the Safety at Sea Award for best crew safety development programme. This category recognizes developments that notably improved crew safety, practices and compliance with regulations. 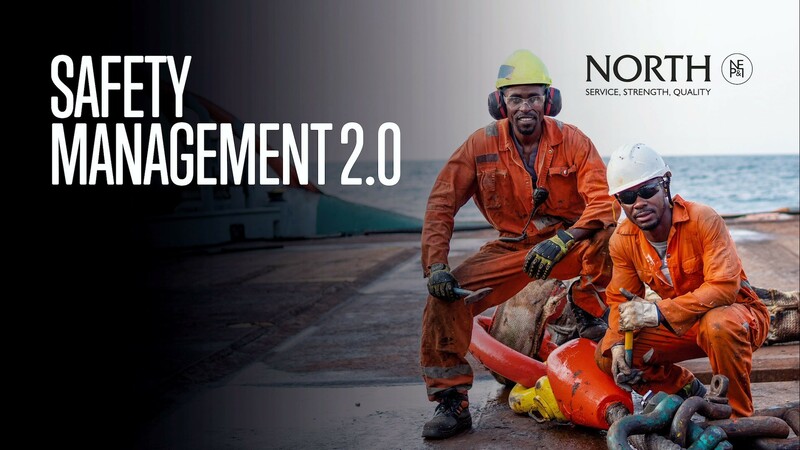 Gaslog's Head of Operations, Theofanis Sallis, explains how they made a commitment to their crew to simplify the Safety Management System (SMS) to make it more user-friendly and understandable. "Lovoy gave us the opportunity to follow through with this commitment in the most efficient way." HSSE Manager, Kristijan Kordic says that the project had a simple idea, "if the procedures are simple we will use them more". North of England P&I Association (North) recently published that the effects of the systems-based approach to safety have plateaued and that we must look for new ways to drive further safety gains. 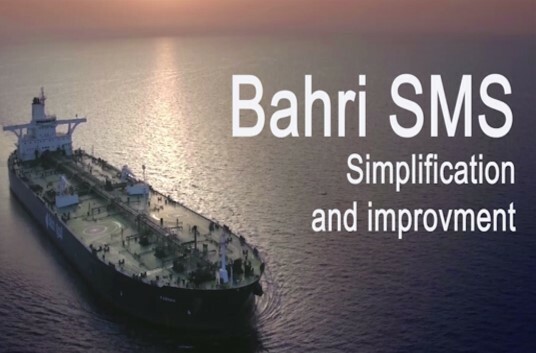 Bahri have seen Safety Management Systems grow and become more complex. Now they are looking forward to them becoming simpler more concise and easy to use. In September 2017, Teekay Offshore Production completed a simplification and improvement project. 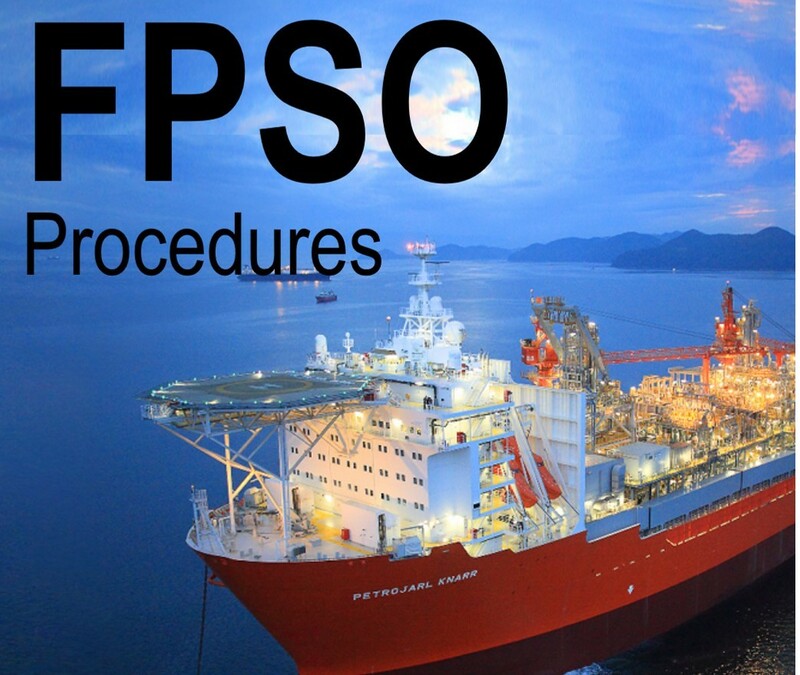 The project was for their Safety Management System (SMS) for Floating Production Storage and Offloading operations (FPSO). 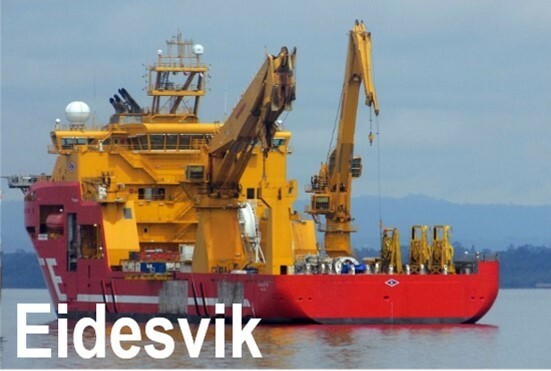 In June 2016 Eidesvik released a film about their new simplified and improved Safety Management System (SMS). 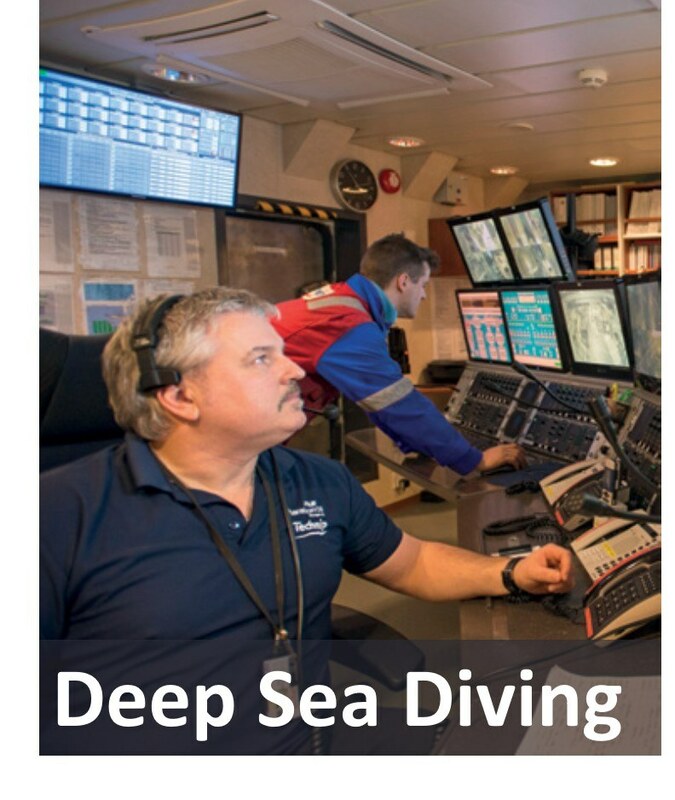 IMCA (International Marine Contractors Association) recently published a news article about how Technip’s operational personnel, armed with airline industry methods, present a new mindset for procedures design. Teekay operates around 200 vessels. This video captures how Teekay have designed new navigation procedures and checklists now in use on all Teekay vessels. 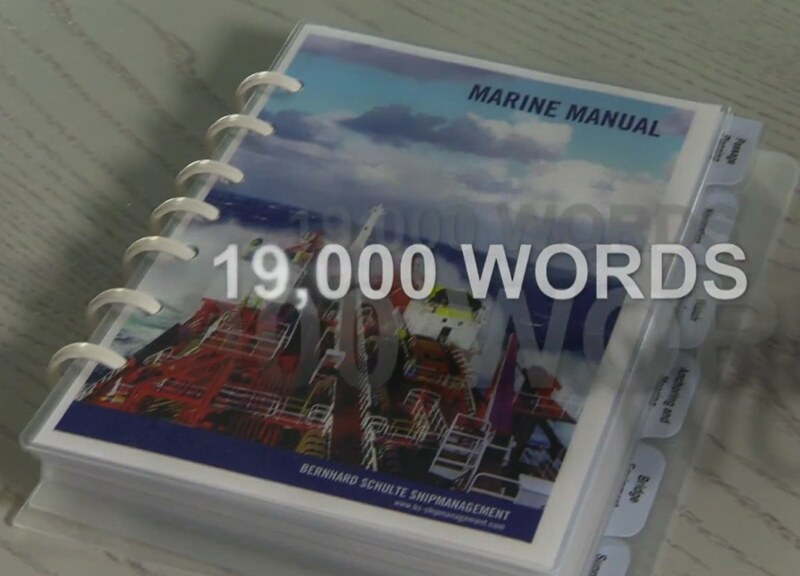 This video, made by Bernhard Schulte Ship Management (BSM), shows their new concise Marine Manual used by all BSM managed vessels. 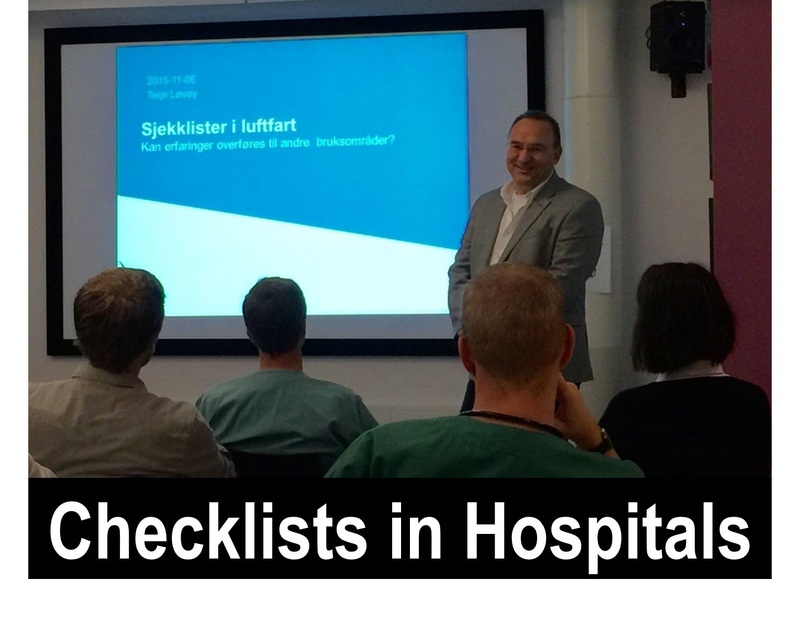 Do we have to choose between experience and checklists? 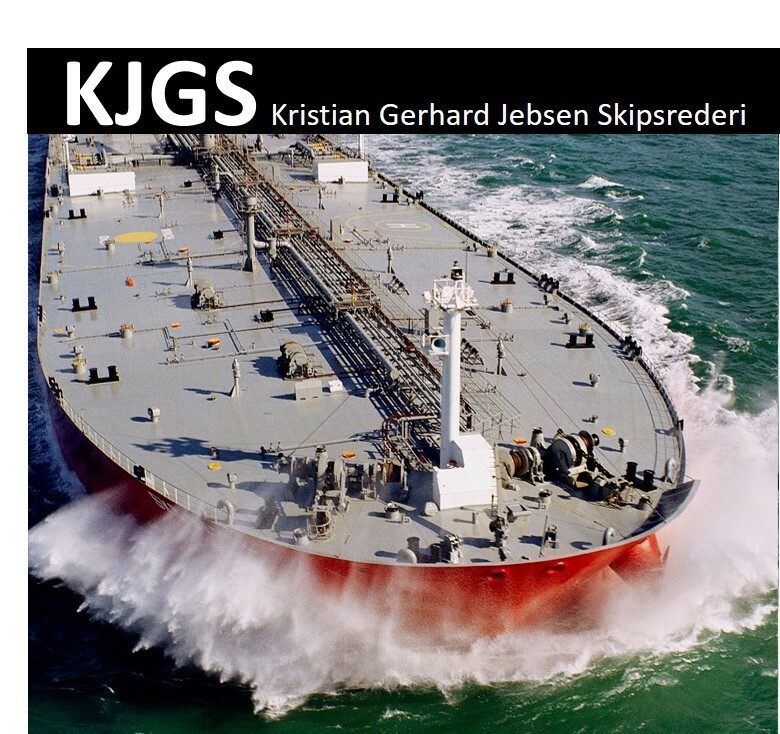 Oil majors, shipping companies and governments are interested in the new simplified strategies for quality and safety. In April 2016, KGJS started a new "KISS Project" to improve and make their SMS more precise. Precise means being short and clear, expressing what is needed without unnecessary words. 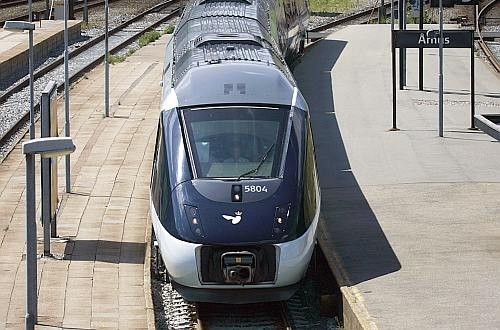 The Danish Transport and Construction Agency gives their inspectors and administration simplified writing training. 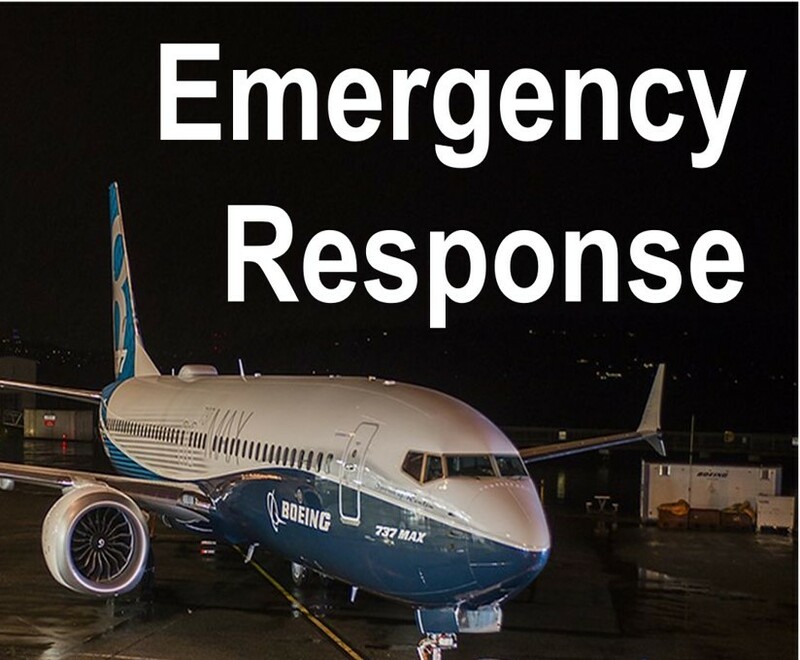 Major airline used simplicity to improve emergency response procedures. 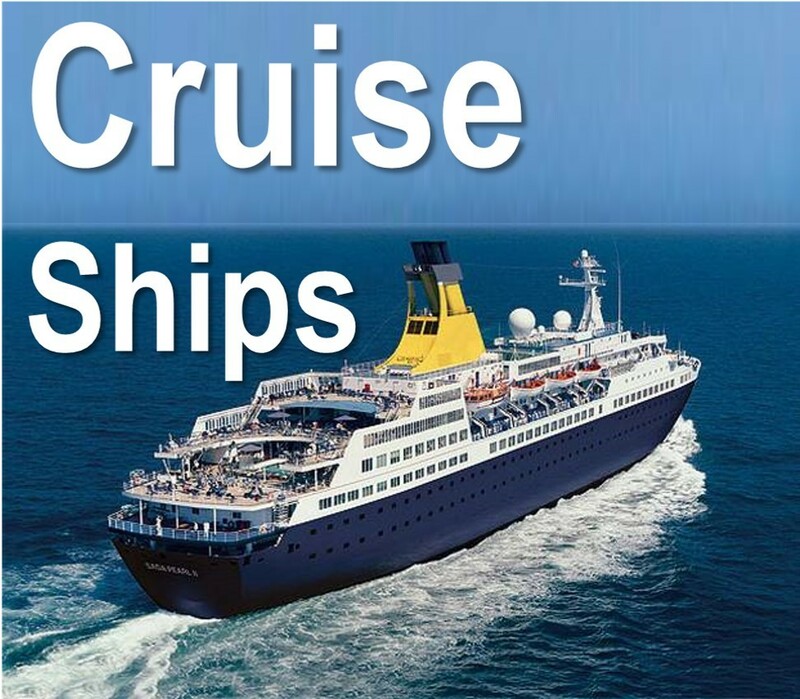 V.Ships manages or crews approximately 1100 vessels. The main team based in Glasgow started user-friendly and concise writer training in 2015. 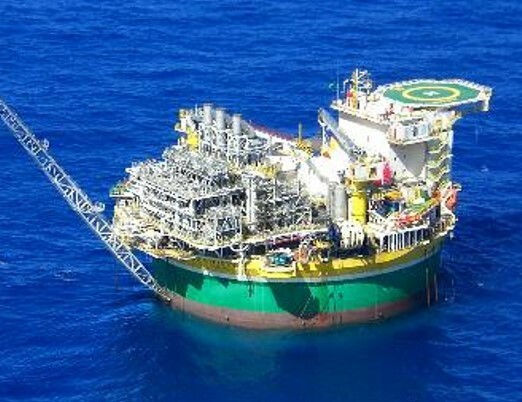 Teekay Petrojarl starts improvement and simplification project for their Floating Production Storage and Offloading (FPSO) procedures. 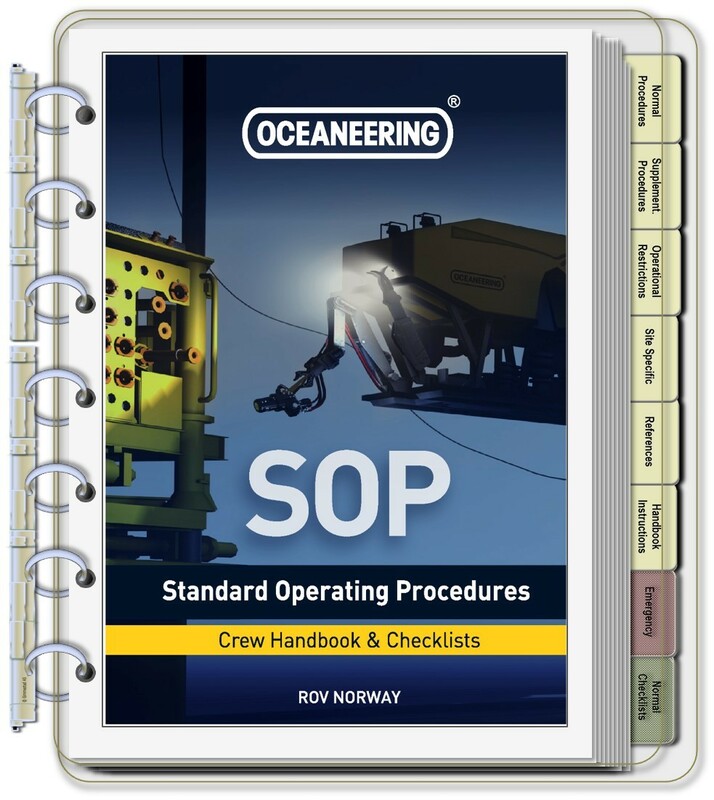 In 2013, Oceaneering made new User-Friendly Standard Operating Procedures (SOPs) for their Remotely Operated Vehicles (ROV). 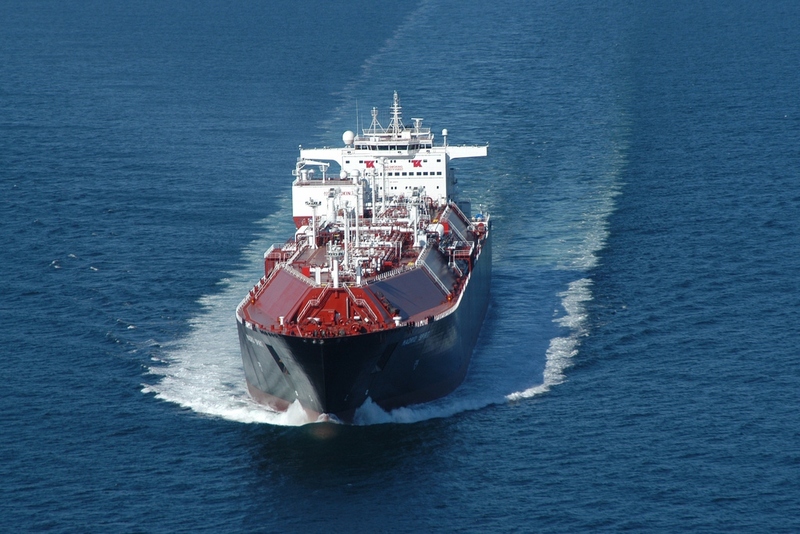 Gaslog’s procedure simplification won the Safety at Sea Award.